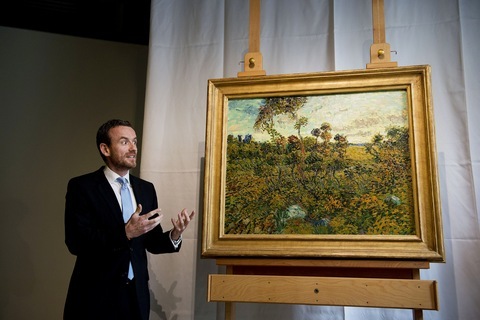 After two years of research, the Van Gogh Museum unveiled the Vincent van Gogh’s “Sunset at Montmajour” in Amsterdam. The landscape painting dates back to 1888 and depicts the countryside in the southern French city of Arles. It’s the first discovered work of Van Gogh since 1928.